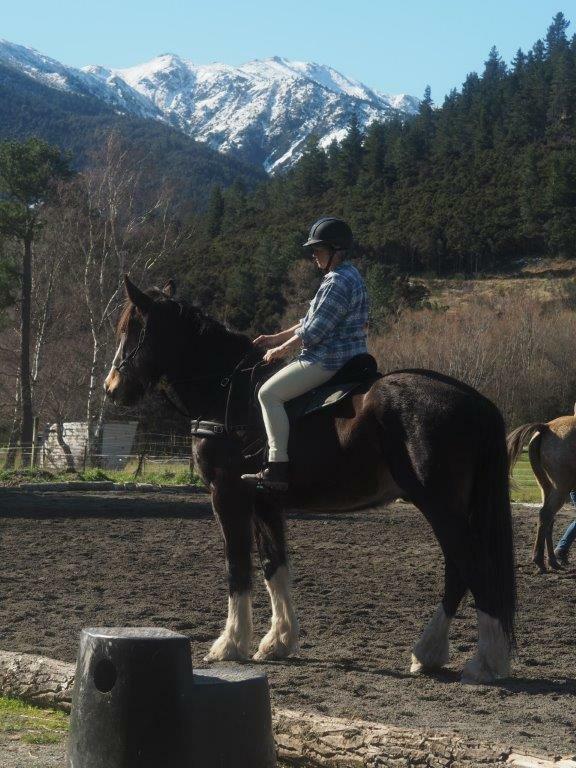 Paddocks, horse floats and emergencies - Hanmer Springs Horse Riders Inc.Hanmer Springs Horse Riders Inc. If you are coming in to Hanmer Springs for the day, horse floats can be parked at the Lucas Lane Arena or on the Jollies Pass Road main entrance. Our sand arena is equipped with cavalettis and jump standards. The arena is free for the use of club members and can be hired by non-members or groups. In the heart of the village, only ½ km from the Lucas Lane Arena and start of the horse track network. $15 per night. Safe fences, good grazing, good water and float parking. Less than 10 mins walk from the nearest camp ground, backpackers or motel. The hospitality paddock is managed by Mary Holloway. To enquire about availability, text 027 498 3764 or message us from our Facebook page. There are no vets in Hanmer Springs. North Canterbury Veterinary Services has branches at Culverden, Waikari, Amberley and Cheviot. Culverden is closest to Hanmer Springs and is about 35 minutes drive from the village. North Canterbury Veterinary Services in Culverden is at 26 Mouse Point Road. Phone: 03 315 8363. The Hanmer Springs Health Centre is open 8.30am to 5pm Monday to Friday. Phone 03 315 7503 to make an appointment. If you require urgent medical attention after hours, phone 03 315 7503. Your call will be automatically diverted to a highly trained Practice Nurse who will triage your call and assess your health needs. In an emergency dial 111 and ask for the Ambulance. Please note there is no mobile phone reception beyond Jacks Pass. If riding in the High Country, we strongly recommend you carry an Emergency Personal Locator Beacon, (PLB) as described in High Country Trekking Safety.